With the rise of ‘staycations’ showing no sign of abating, holidaying in the UK is where it’s at in 2018. Forget airport delays, missed flights and a sinking pound this year, because now is the summer of our caravans and motor homes. With the rise of ‘staycations’ showing no sign of abating, holidaying in the UK is where it’s at in 2018. Attaching a caravan to the back of your car - or jumping into your motor home - gives us intrepid Brits a sense of freedom, destiny and control that other holidays just don’t provide. Caravans, of course, have long been embedded in our national psyche, but where they were once a figure of slight ridicule,today’s touring caravans have been given a trendy makeover. 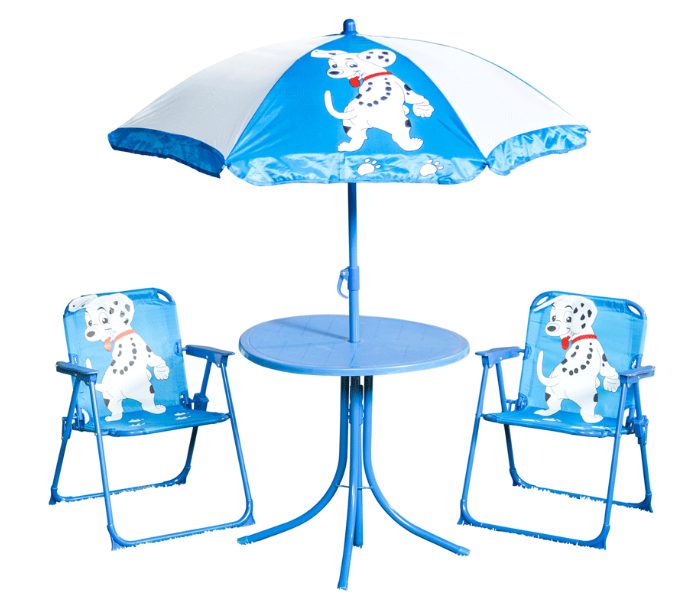 There are gazebos. 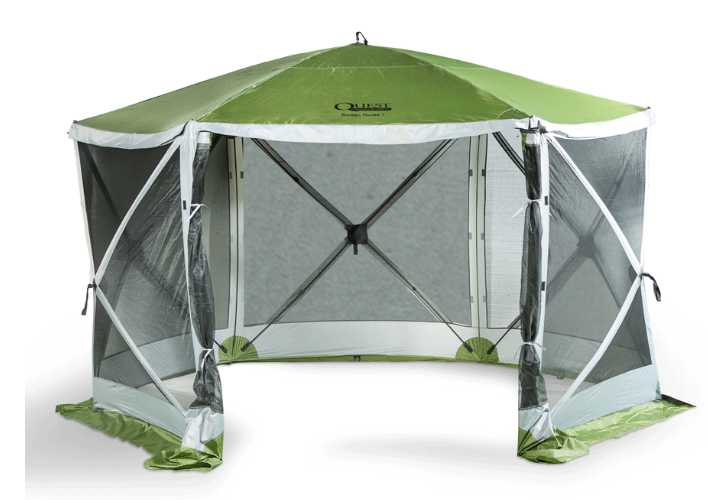 And then there is this Quest 6-Sided Pop-Up Gazebo (£229.99). It takes one person less than 60 seconds to erect this practical shelter - leaving everyone more time to enjoy their holiday. BBQ’s are a must in the outdoors. 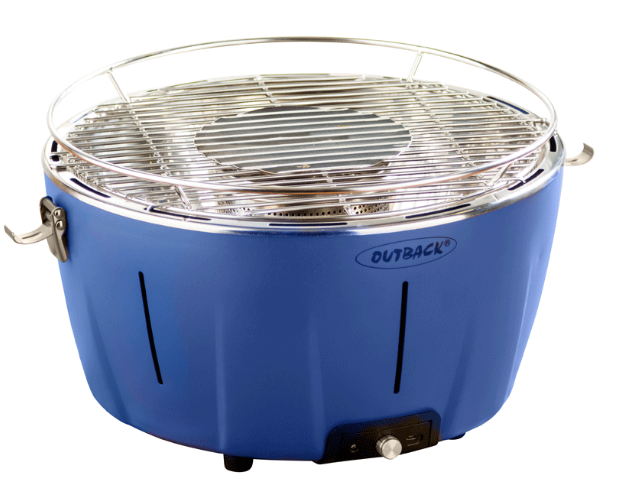 This Outback Voyager Smokeless Charcoal BBQ (£79.99) is ideal for caravan holidays. Small enough to pack away, but big enough to produce some classic BBQ flavours. Don’t forget the plates or drinking utensils!This Polar Gear Melamine Dinner Plate (£2.49) is durable enough to withstand spend time on the road. And this Polar Gear Alfresco 2.5L Plastic Pitcher (£6.99) brings a touch of reassuring home style to proceedings. Once dusk begins to fall, this Uni-Com 2-in-1 COB Spotlight and LED Lantern (£14.99) will keep some light on proceedings. Of course, any British holiday is hostage to the fortune of our weather. Some rainy day indoor games will alleviate any boredom - they’re ideal for keeping everyone entertained while driving too. These ingenious Esdevium Games Rory’s Story Cubes (£7.99) (Online only) will fire the imagination of all ages. This Charles Bentley Casdon Children’s Sat Nav Pretend Play Toy Car Steering Wheel Simulation (£19.99) (Online only) will keep the little ones - and some not-so-little ones - entertained too. is ideal illumination for travelling. This press release was distributed by ResponseSource Press Release Wire on behalf of Robert Dyas in the following categories: Men's Interest, Leisure & Hobbies, Women's Interest & Beauty, Motoring, Travel, Retail & Fashion, for more information visit https://pressreleasewire.responsesource.com/about.